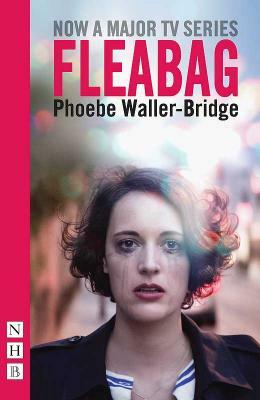 Fleabag (TV Tie-In Edition) (Paperback) | The Drama Book Shop, Inc. The foul-mouthed, hysterically funny, rip-roaring account of Fleabag, a twentysomething female struggling with being a woman today. Fleabag is an antiheroine, a refreshingly unique example of today's modern woman. Phoebe Waller-Bridge's debut play is an outrageously funny monologue for a female performer. Naughty, funny, and dark, the BBC's adaptation of Fleabag has been an outstanding hit, written by and starring Waller-Bridge. Phoebe Waller-Bridge is an actor and playwright. Her acting credits include 2nd May 1997 (Bush Theatre), Tribes (Royal Court Theatre), Mydidae (Soho Theatre) and the award-winning film The Iron Lady. She is also co-Artistic Director of acclaimed new writing company DryWrite.